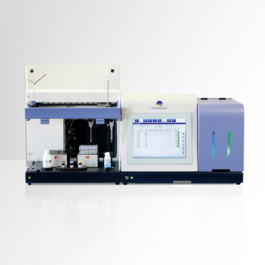 Using fluorescent cell labeling technology, all CHEMUNEX® Flow Cytometry Analyzers perform direct labeling and detection of microorganisms. Automated, extremely sensitive and rapid, they are ideal for laboratories performing rapid microbial detection on cosmetic products. CHEMUNEX® cytometry analyzers use the proven fluorescent cell labeling technology to perform ultra-rapid microbial detection. With this technology, all microorganisms are labeled and counted, cell by cell, and results are provided without the need for any interpretation. The fluorescent cell labeling technology guarantees ultra-sensitivity and provides results in 24 to 48 hours. 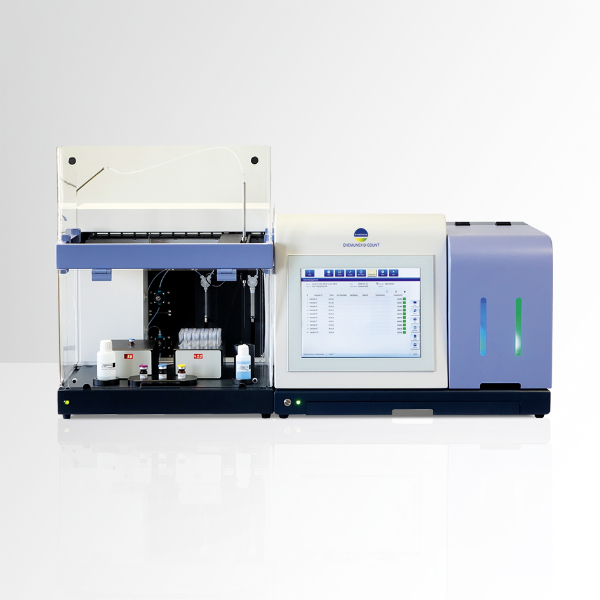 Combining speed and sensitivity, the 3 automated CHEMUNEX®cytometry analyzers simplify and optimize your laboratory work, and are ideal for the control of non-filterable products.